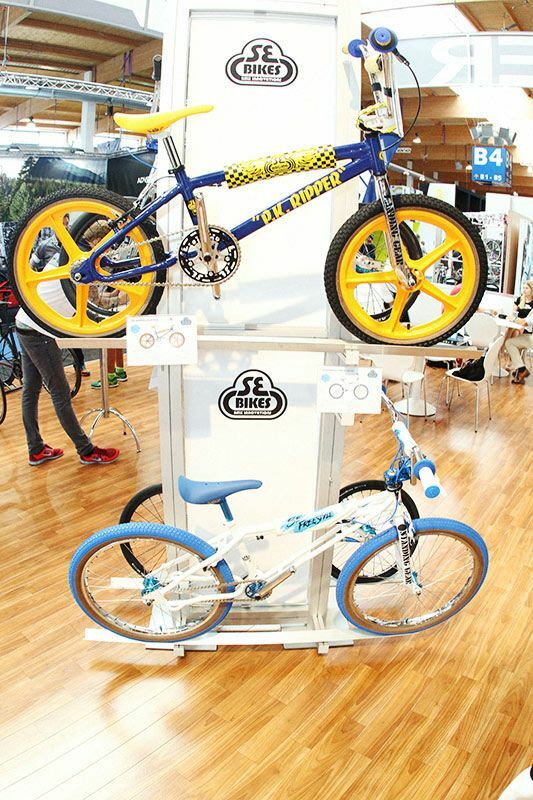 New BMX Products shown at Eurobike in Friedrichshafen, Germany. 2017 is here. 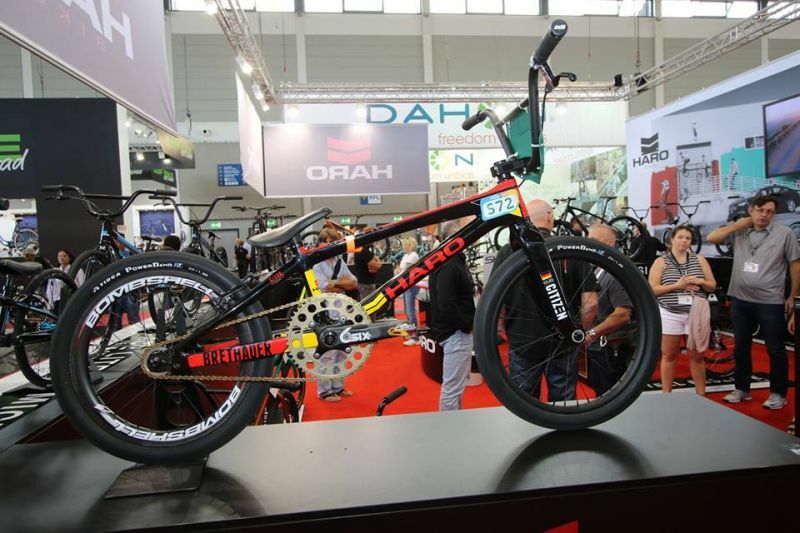 The Eurobike Show in Friedrichshafen, Germany has traditionally brought the bicycle industry together for 25 years. Clocking up 42,720 trade visitors from 106 nations and 1,736 media representatives the show is one of the biggest out there. But as in previous years, finding BMX was a task. HARO Bikes had the biggest BMX booth out there, Stereo Bikes was present in their own unique way also. GT had two race bikes and a freestyle bike up on the wall and SE showed 4 BMX bikes and a Big Ripper but TL was nowhere to be seen. 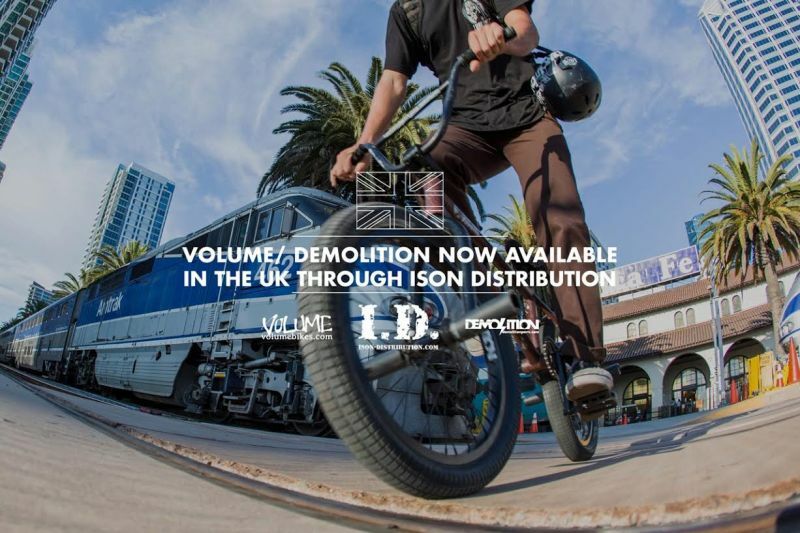 After being out of the UK bmx market for some time, Volume bikes and Demolition parts are proud to finally have a home with Ison Distribution Ltd. Ison is a very well established bicycle distributor that has been in business since 1992 and, prior to, has run bicycle shops since 1895. As 4th generation of a bicycle business family, their knowledge base goes way beyond anything we could imagine for every type of bicycle on the market. Longtime organizer and leader in BMX Racing, USA BMX, is proud to announce the creation of VUPIT™ and USA BMX Freestyle (USABMXF) - a new division of USA BMX. VUPIT™ is the membership tool for USA BMX Freestyle as well as a revolutionary sports social media application used as the grassroots digital ranking and qualifying system for amateur and professional riders to qualify for USA BMX Freestyle events. In addition to the digital component, starting in 2017, USA BMX Freestyle will host a four-stop national series and will begin to provide infrastructure for grassroots level promoters to host USA BMX Freestyle district state, regional and national level events. Celebration time! 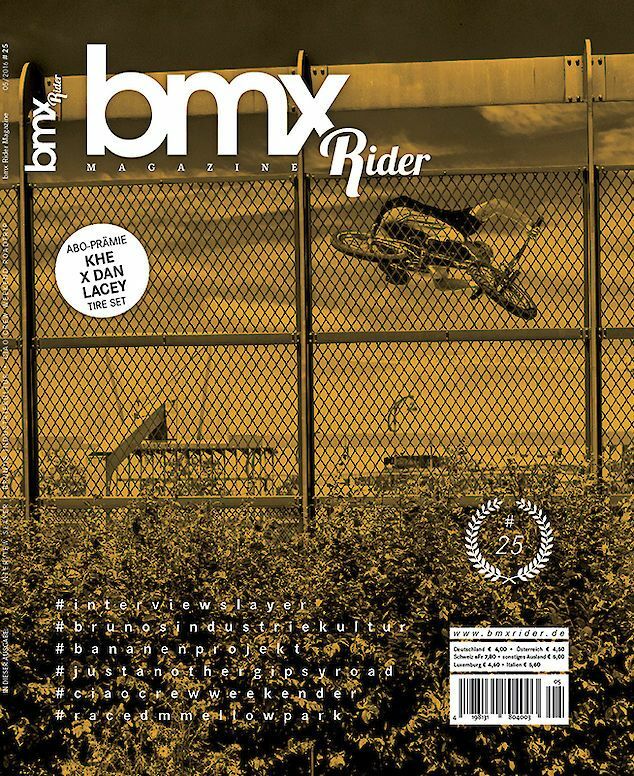 25th issue of BMX Rider magazine is out now. The Happy Anniversary Issue of BMX Rider magazine is out now. #25?! dropped on the mat earlier this month and once again it's a full on BMX magazine which are hard to find these days. Making it to the 25th issue deserves respect considering they've now filled 2500 pages with BMX freestyle for you to check out. Don't underestimate what a magazine does to the scene. 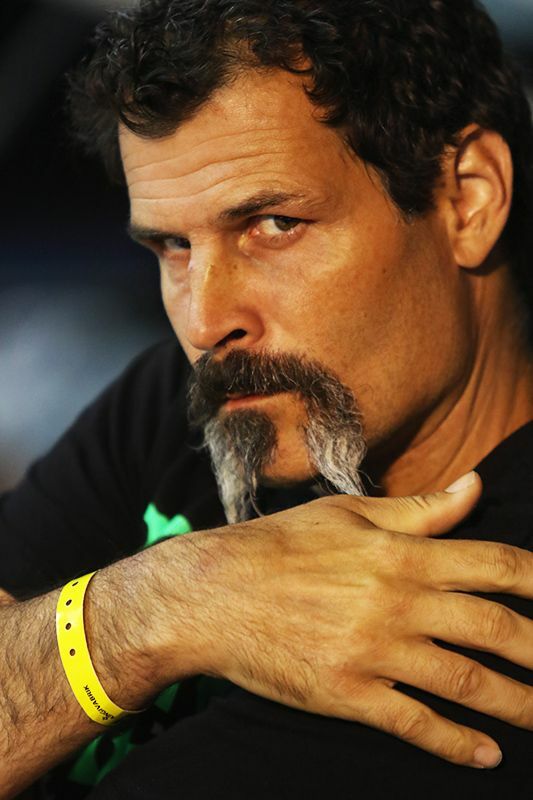 It shows where the events are, how they were, what new products are out there made by the BMX companies, you can learn tricks from the How-To pages and also you get to learn riders better from the interviews they're publishing. The new issue is here. Make sure to get your copy. Advanced Sports International (ASI) creates a new U.S. company called Advanced Sports Enterprises (ASE) to acquire the business of Performance Bicycle (PB). ASE will oversee the brand development, wholesale, and retail operations of both ASI and PB. ASI and PB will remain as separate divisions of the newly formed company. ASI will continue to manage its brand development and wholesale business out of Philadelphia while PB will maintain its retail home of ce in North Carolina. ASI President and CEO, Patrick J. Cunnane will continue to lead the brand development and wholesale division under the ASI banner while PB CEO David Pruitt will continue to lead the retail division under Performance Bicycle. Cunnane becomes the CEO of Advanced Sports Enterprises. J&B Importers has acquired Alienation, the Mill Valley, CA based BMX aftermarket and OEM component brand best known for penetrating the BMX market with the first front specific BMX rim, and for its wheel systems using TCS ® (Tubeless Compatible System), licensed from WTB. 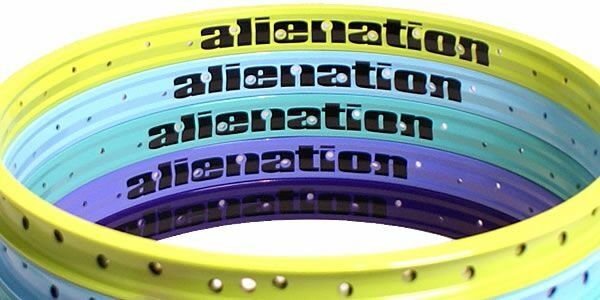 Alienation will continue to operate independently with its existing management team led by industry veteran Zach Taylor.